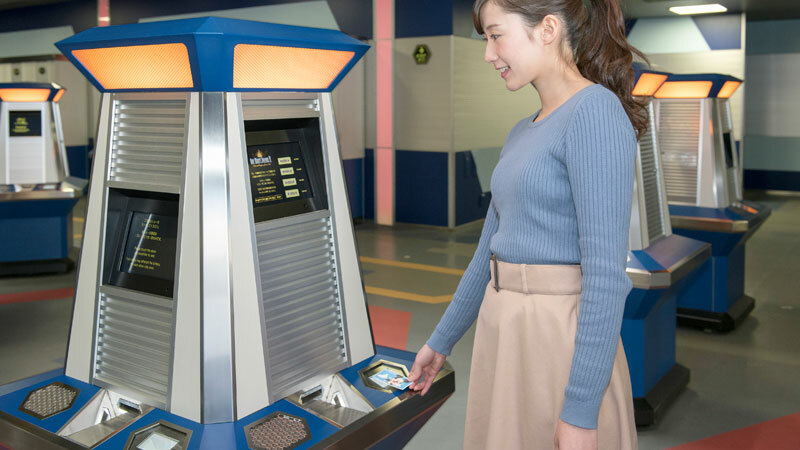 The lottery is located at Tomorrowland Hall. Your party may attempt this show’s lottery only once a day. If you have more than one child age 3 or under with you to view entertainment, please contact a Cast Member at Tomorrowland Hall before attempting the lottery. 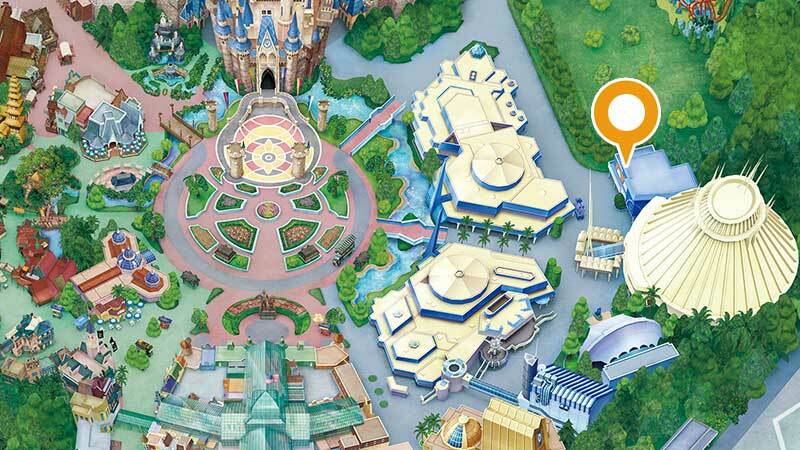 Free tickets for viewing entertainment from designated seats or areas are distributed by lottery at Tomorrowland Hall (see ● on map) from Park opening until 30 minutes before each performance starts. Your party may attempt the show’s lottery only once a day.